The Opel Insignia receives after about three years in the market and after more than 400,000 units produced a first facelift. 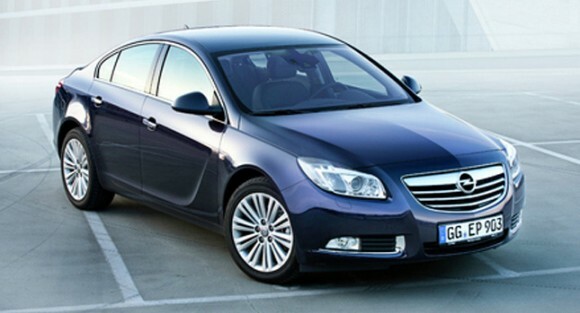 The minor update in 2012 brought the Opel Insignia, new engines and equipment. 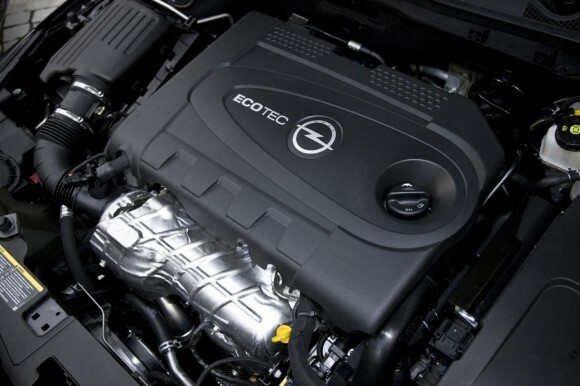 2012 Opel Insignia Ecoflex 1.4 Turbo accelerates in 10.9 seconds from zero to 100 km / h and reaches a top speed of 205 km / h. He is also available as a Sports Tourer, and comes as a combination of a standard consumption of 5.9 liters per 100 kilometers and 139 grams of CO2 per kilometer. 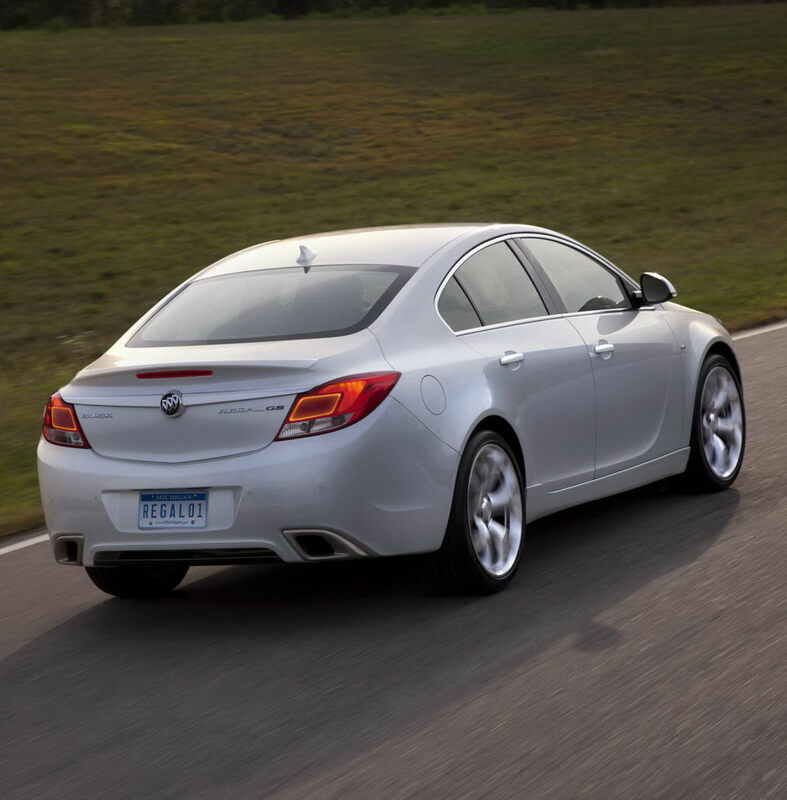 With a performance boost of 30 horsepower, the 2.0-liter turbo with direct injection occurs in combination with all-wheel drive for the new model year. It is available with six-speed manual or automatic transmission. The engine develops 250 hp and maximum torque of 400 Nm (previously 350 Nm). 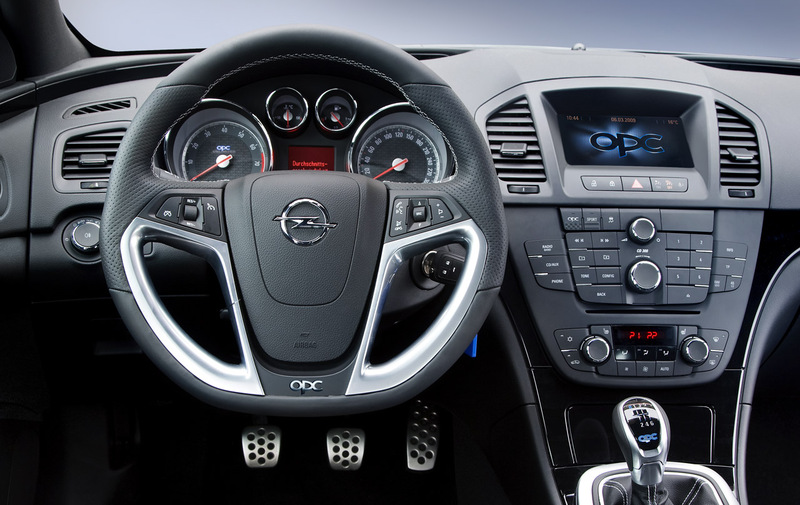 2012 Opel Insignia Acceleration to 100 km / h version with manual transmission in 7.5 seconds, top speed is electronically limited 250 km / h.The new infotainment systems Navi Navi 900 600 Germany and Europe surpass the CD or DVD-based predecessor versions in the scope considerably. All maps are stored on SD cards, the cards also can be individually aligned to customer needs. There may be additional to those already specified points of interest, additional points of interest downloaded and stored on the device. The driver can select individual points and record these as individual line items in the address book. Via the navigation system can also next to the fastest and shortest select the fuel-efficient route.